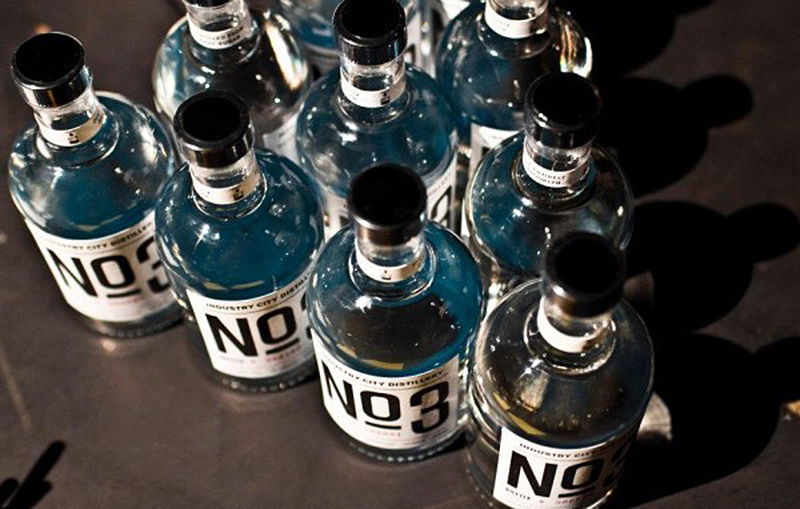 If It's Hip, It's Here (Archives): A Brooklyn Vodka Made From Sugar Beets. 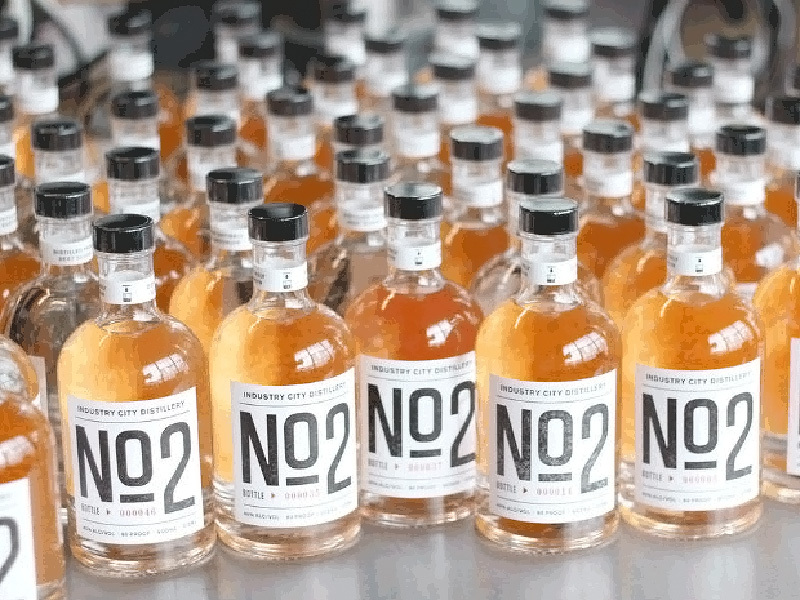 A Look At How Industry City Distillery Does It. A Brooklyn Vodka Made From Sugar Beets. 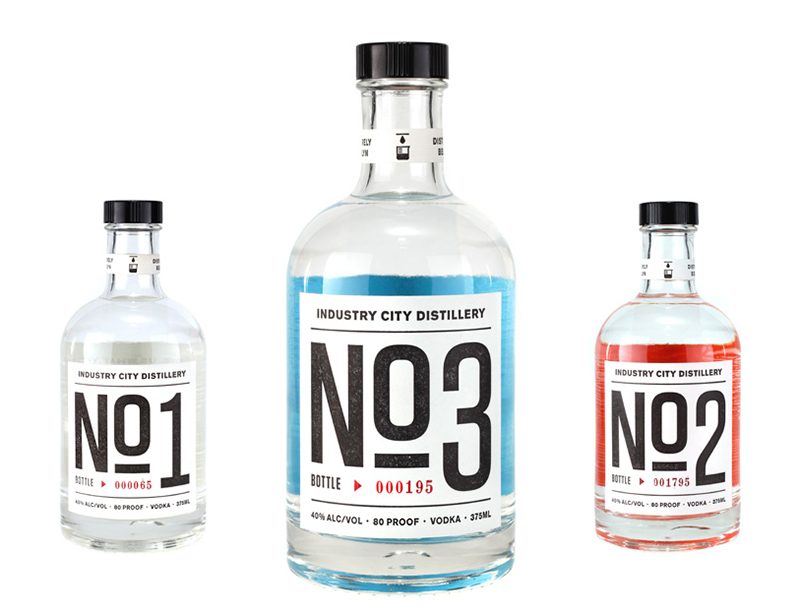 A Look At How Industry City Distillery Does It. Building and operating a distillery requires a diversity of talent. 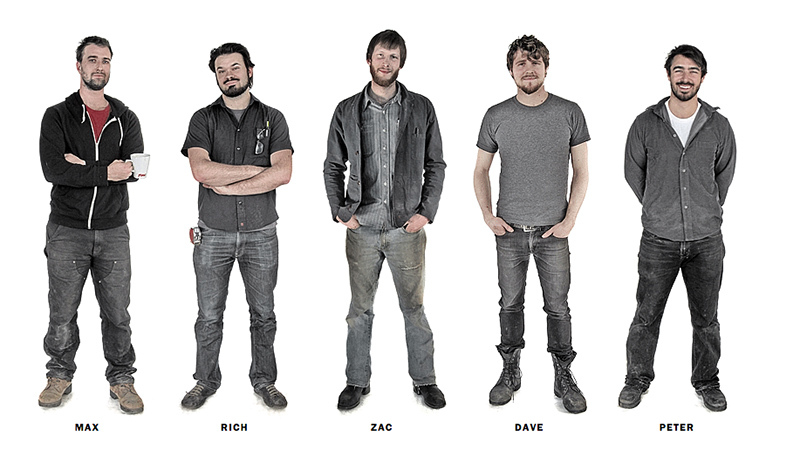 They’ve assembled a team from all over the country: a printmaking biological engineer and science nerd; a machinist with a bent for sculpture; a code-wrangling graphic designer and fabricator; a yoga instructor turned business manager; a hard-drinking commercial salmon fisherman and a whole lot of yeast. 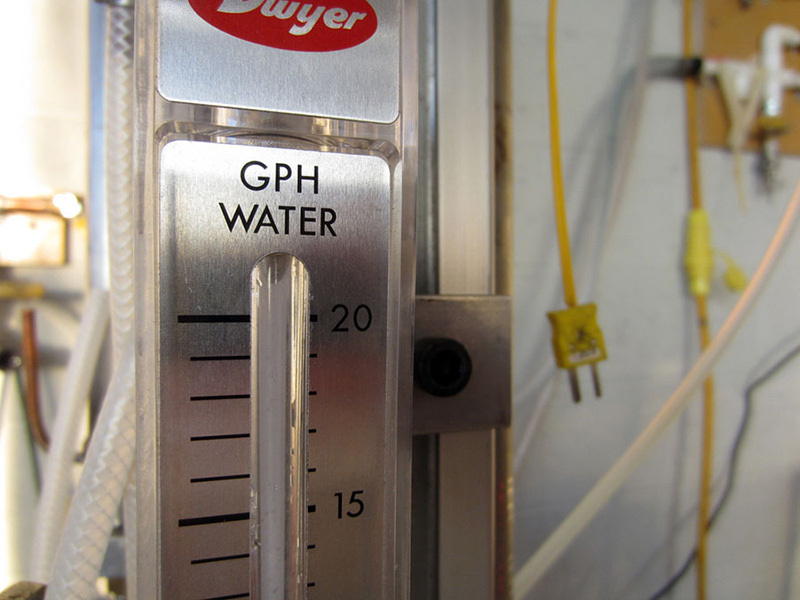 The kind of massive, specialized infrastructure required to meet the exacting technical standards of their distilled products doesn’t come cheap, so they built it. 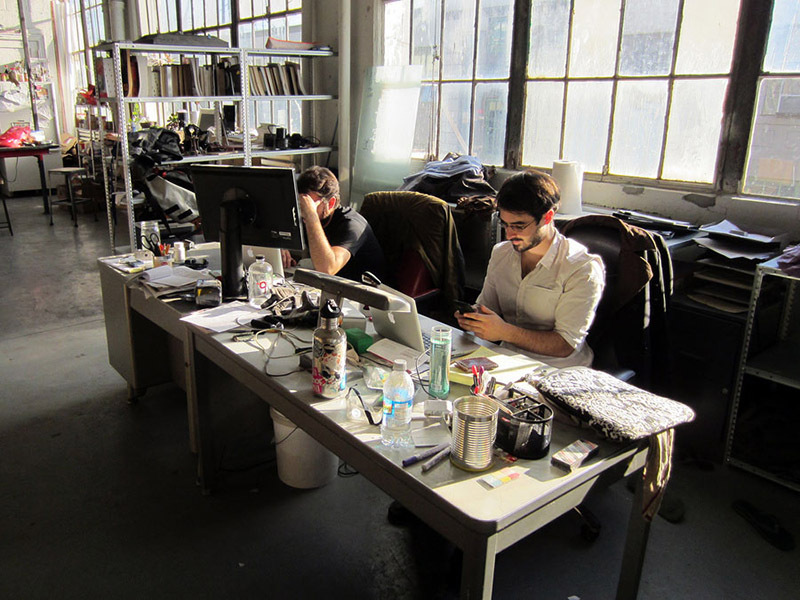 The City Foundry’s 6000 sq. 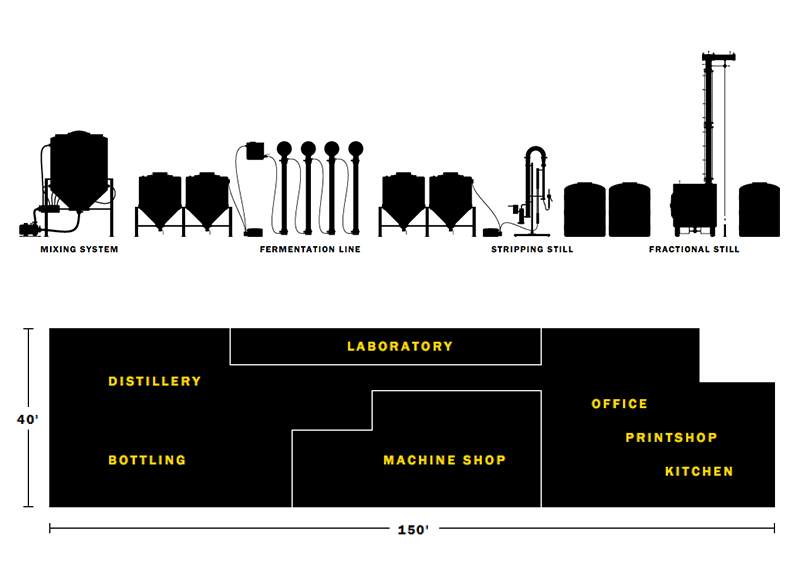 foot space holds not only the distillery but everything needed to improve their process and grow their business, including a machine shop, a biological research lab, a design studio and onsite printing press, a business office, and a public space for tasting and events. The folding of research, development and production together under one roof allows them the distinction of being the only distillery in the last century with all process equipment, including the stills, built in Brooklyn. They take fermentation very seriously. 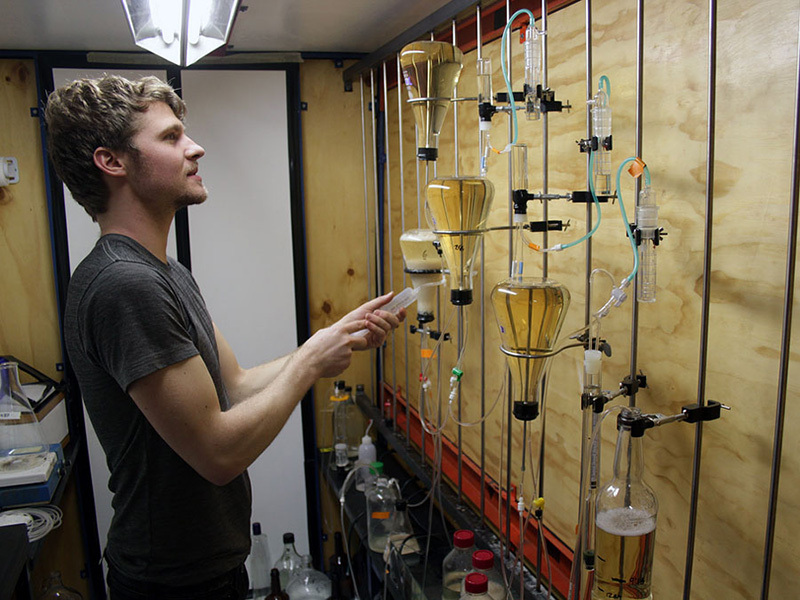 The flavors they’re after in their vodka are created primarily by the interaction of yeast and their environment, and so they endeavor to control the process of fermentation carefully and accurately. To do this, they’ve developed a fermentation system like no other distillery. Instead of using massive stainless steel tanks and fermenting in batches, they use banks of custom-built glass bioreactors in a continuous fermentation line. They use a strain of yeast originally discovered in European sugar beet fields, which they immobilize in alginate beads. Sugar, nutrients, and alcohol are able to pass through the alginate, but the yeast themselves stay in place. 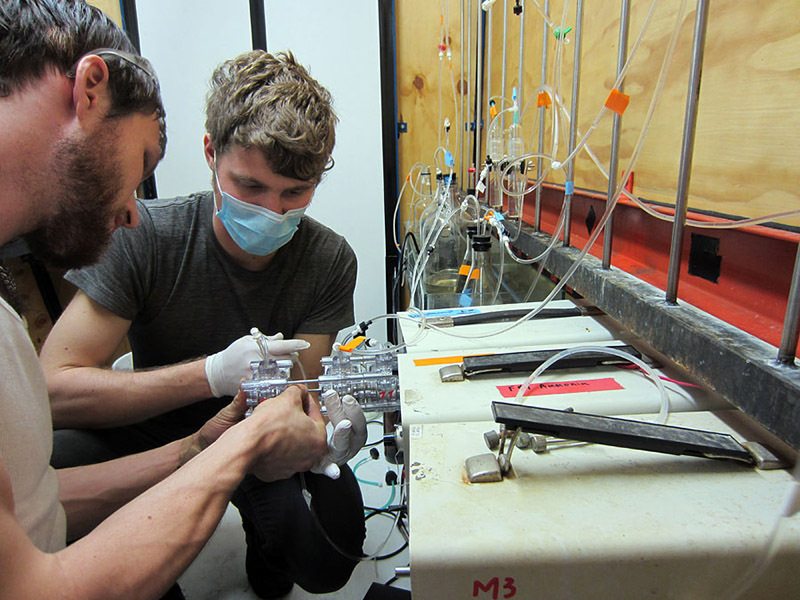 The bioreactor design emerged from a need to minimize, at every stage, the introduction or development of unwanted flavor components in their base product (or “wash”). This process ensures that no outside contaminants can grow in the wash, that little of the yeast can escape the fermentation system, and that they have the control wanted over the conditions of fermentation. Clean, clear, sugar solution goes in, and clean, clear alcohol solution comes out. No settling tanks, no filtration, no need. Happy yeast and great ingredients make a delicious product; before the freshly fermented product ever makes it to the still, it's good enough to drink. The first step in their process is a steam powered continuous stripping still. 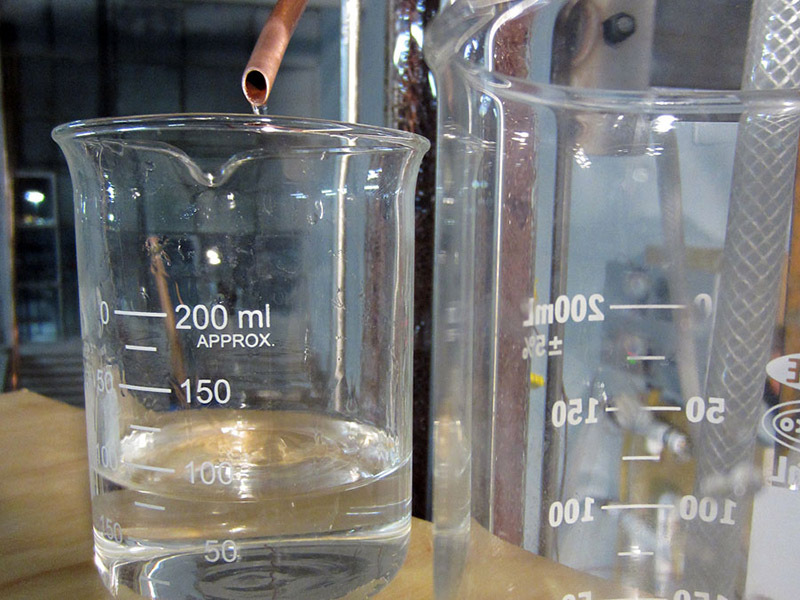 By introducing a small, constant drip of wash into a steam column, they are able to concentrate or "strip" the wash without scorching or over-boiling - an area where traditional distillation methods tend to impart unpleasant flavors. The use of a stripping still also provides huge energy savings - it draws about as much as a drip coffee maker and reduces both the length and energy consumption of their final distillation run. From the stripping still the product is collected and prepared for the next stage of distillation. 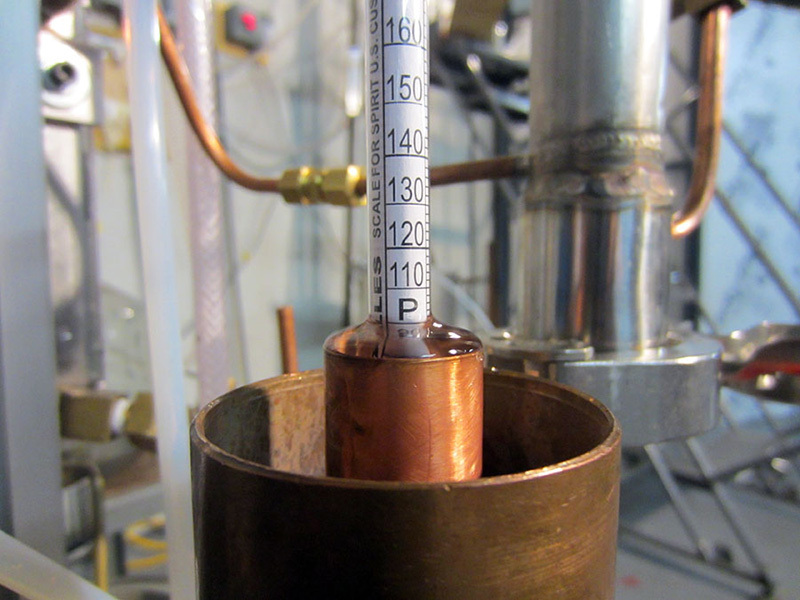 Although copper stills are beautiful,they don't deliver on a number of points that ICD believes to be critical to the production of a great vodka. They run small batches of the steam distilled product through a high separation fractional distillation column developed specifically for this product. This system allows them to separate all the chemical components of their product and selectively remove or include them one by one. 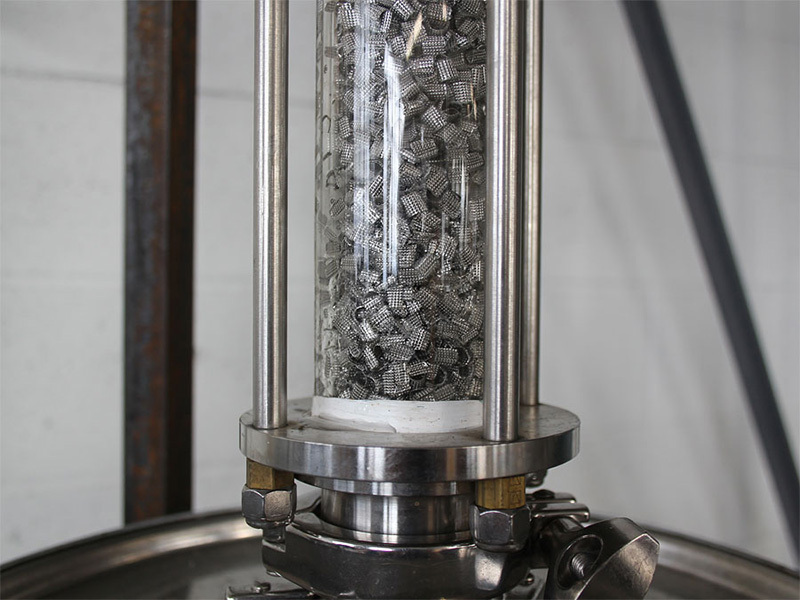 Fractional distillation is a process usually reserved for industrial and laboratory products - industries that rely on the precision and repeatability of their systems and the purity of their chemicals. 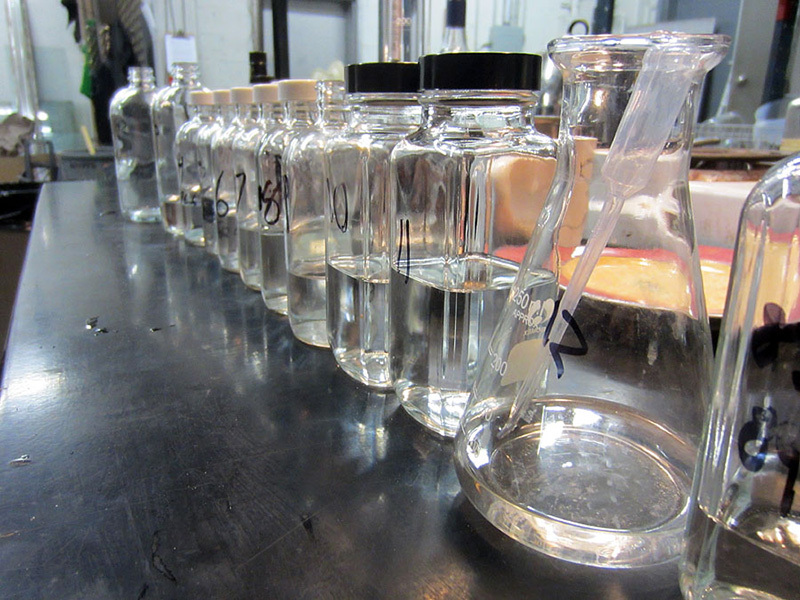 Fractional distillation allows Industry City an unprecedented level of control over the final composition of our vodka. Liquor companies tend to spend a disproportionate amount of money on their bottles - vodka in particular is often a product differentiated more by what it's in than what it is. 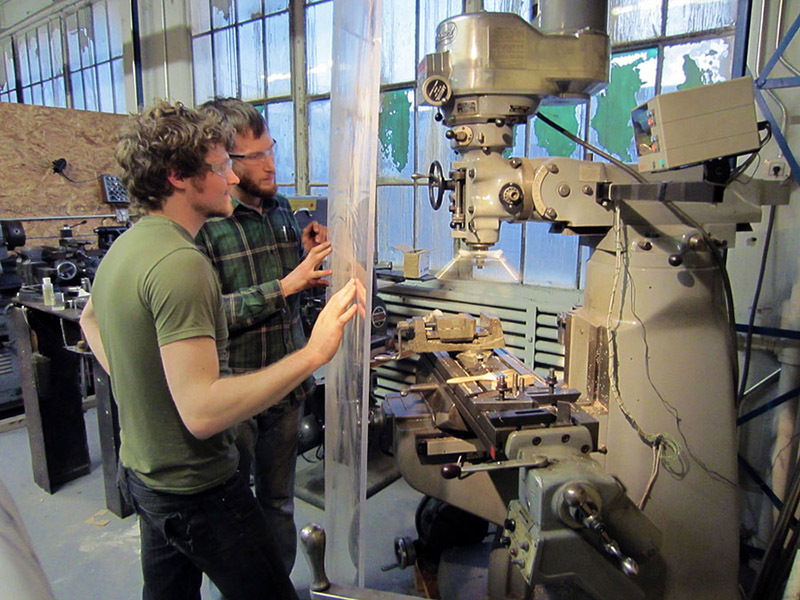 For Industry City, the bottle is arguably the least important part of their product. It needs to contain and protect the alcohol, tell you what's inside, and perform both functions as efficiently as possible. It still needs to hold its own on a shelf of million dollar marketing budgets, but that's the kind of challenge that gets them up in the morning. 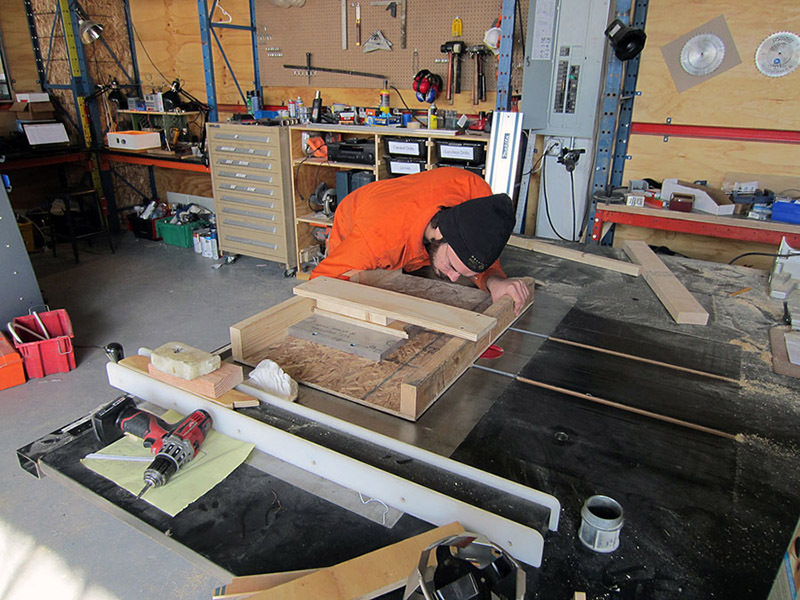 Batch No.1 was blended from the very first runs on their prototype equipment. While the results were tasty, they also led to a round of substantial improvements across many aspects of the process, and this limited test batch was never released to the general public. Batch No. 2 was the first vodka sold in stores and since the release of No. 2, they have incorporated a number of innovations into their production process. Now, they’re inviting their customers to try No. 3 (you can buy it here), the result of this round of improvements – and to play an active role in helping us develop our next batch. 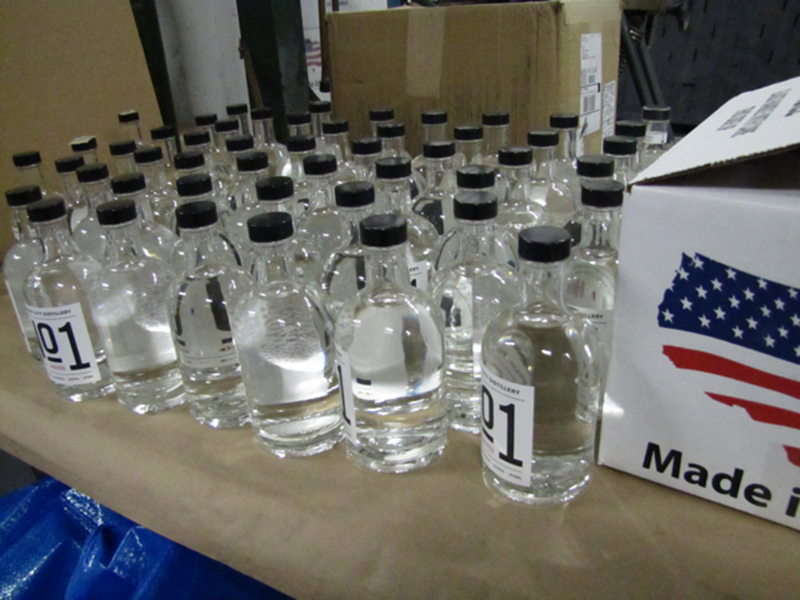 Their intention is to continue to release new iterations of our vodkas as we further refine our prototype product and process. Once they’ve built their final, permanent production line, they’ll create a flagship vodka based on the research and the feedback they've received. In the meantime, you’re welcome to visit them in Sunset Park and see the latest developments. They give tours and tastings every Sunday afternoon; please email tours@drinkicd.com for more details. ... and I know that it (at least batch #2) tasts terrific!